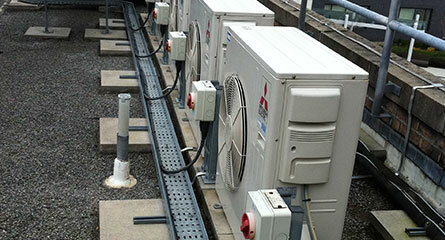 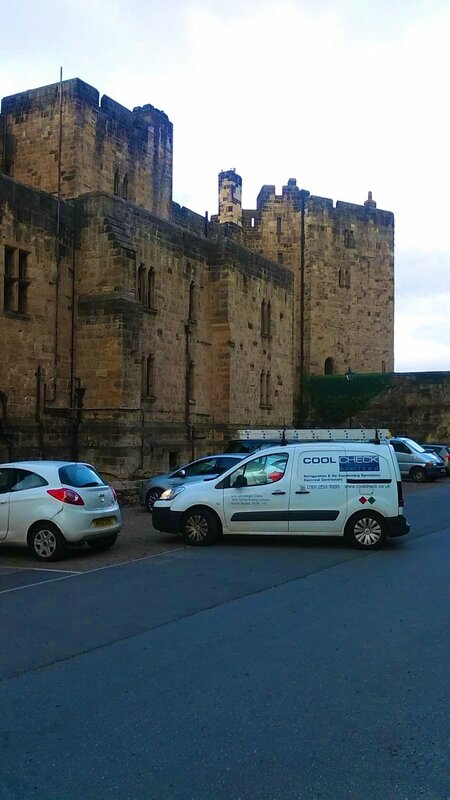 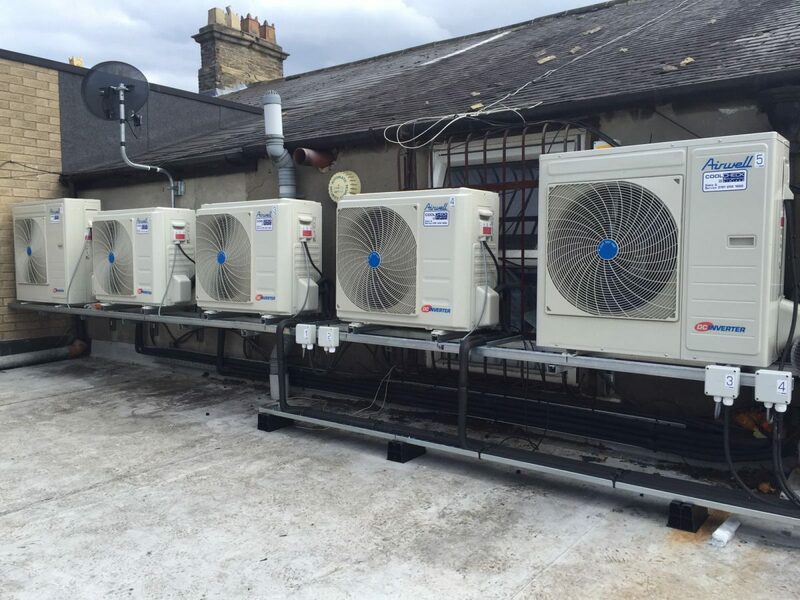 Coolcheck specialise in air conditioning, from the installation & concept to the final completed design stage. 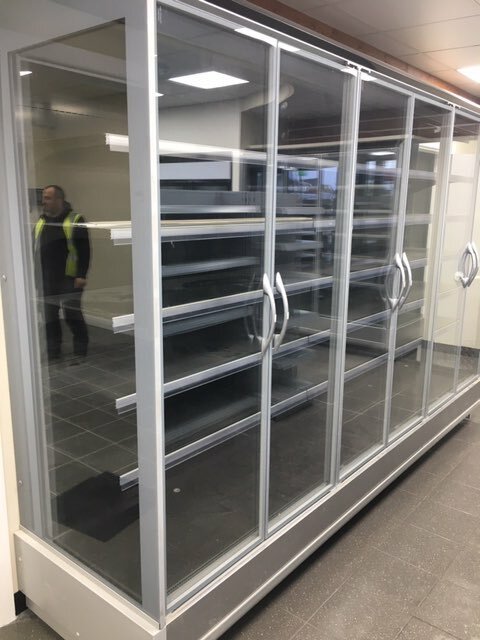 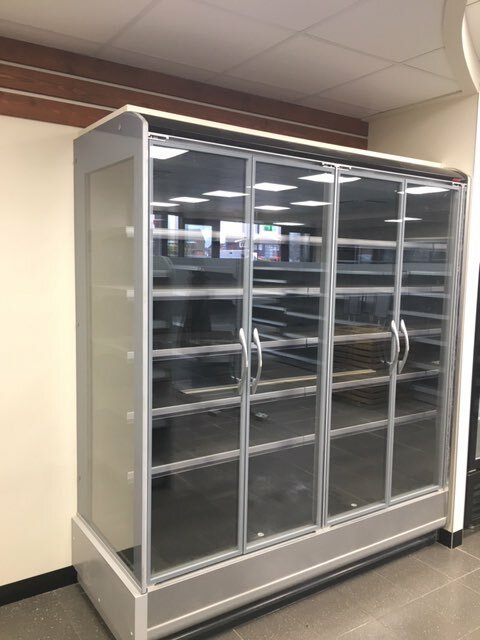 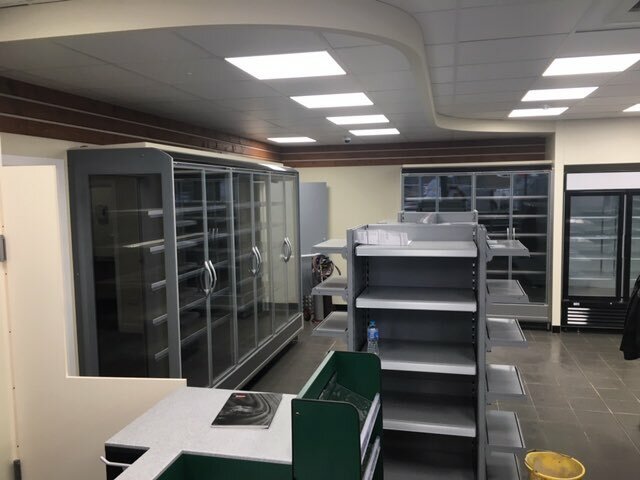 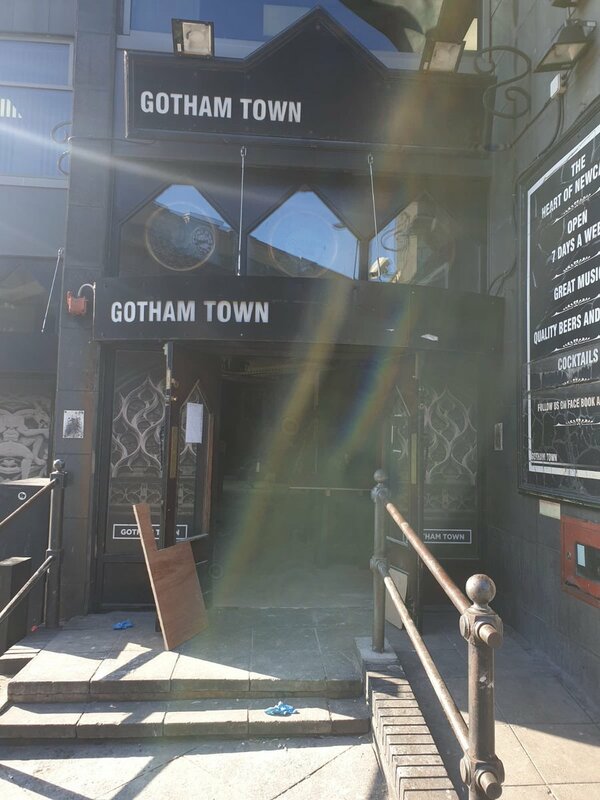 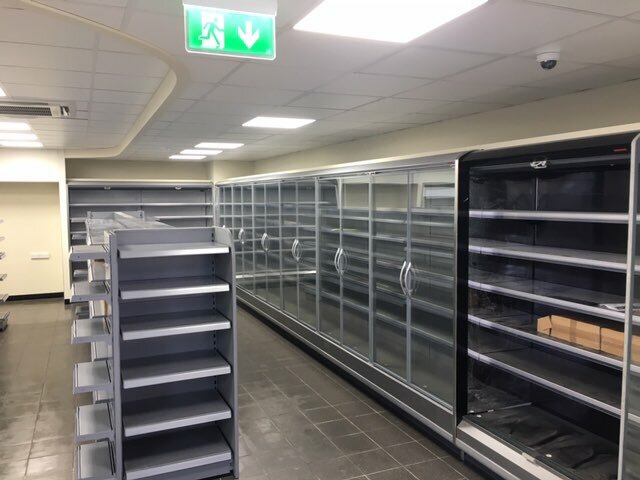 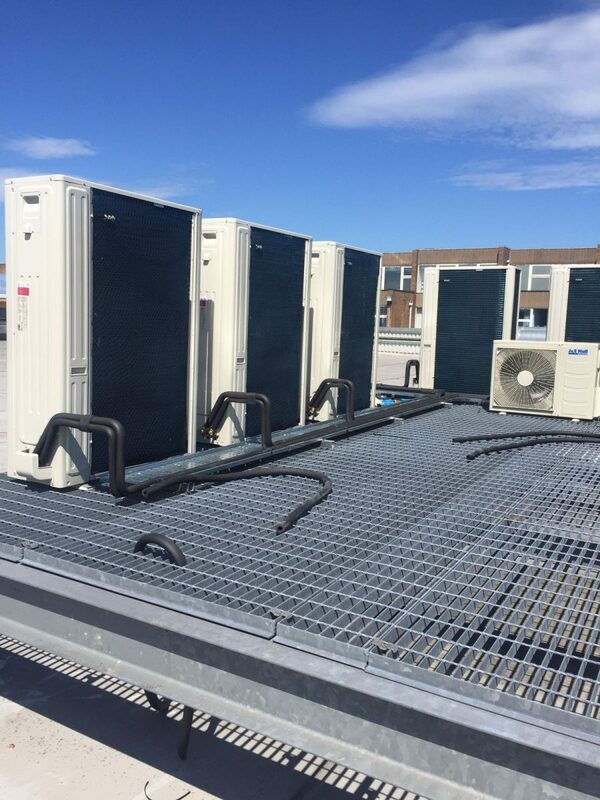 This includes all work required from initial site surveys, product selection, supply and installation of equipment, through to maintenance after completion. 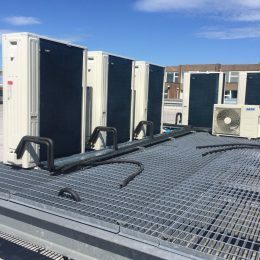 Coolcheck can offer a vast range of air conditioning systems from individual 3kw wall mounted split systems, suitable for individual offices. 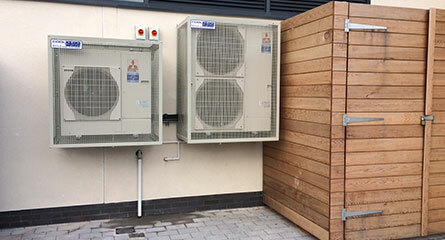 Right through to 300kw VRV systems, suitable to supply full office blocks. 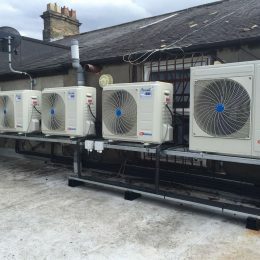 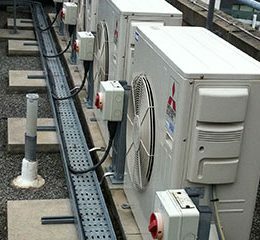 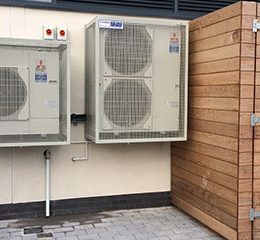 Further types of air conditioning installations include; wall mounted, ceiling cassettes, ducted, concealed units and floor and ceiling mounted.